Here are some of my favorite shots from blacklighting last night. 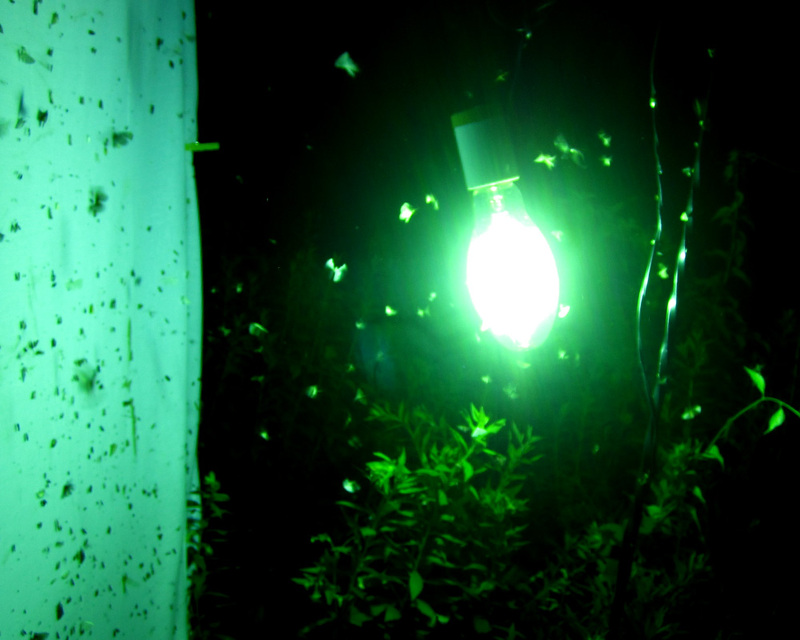 Moths and other insects swarming around the light. 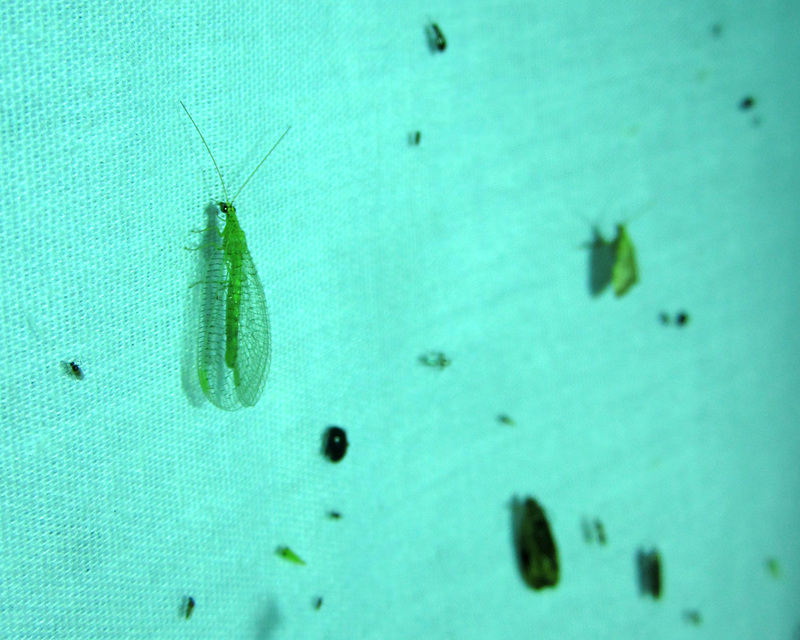 A pretty golden eyed lacewing (family Chrysopidae)- I haven’t seen one of these insects in a while. 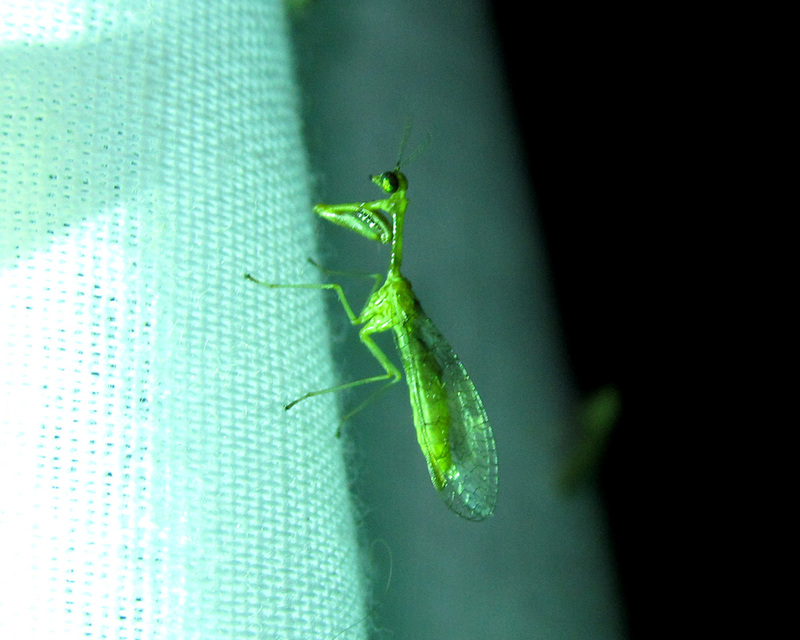 A cute little mantisfly (family Mantispidae)! I love these guys. 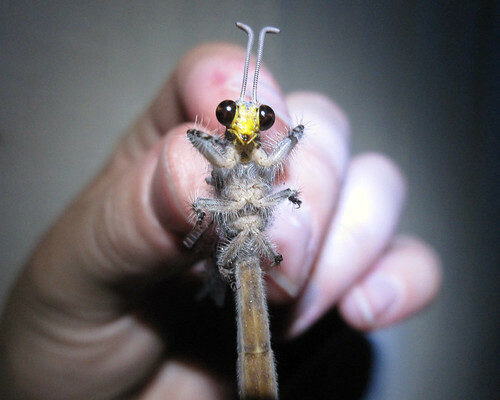 Who can resist those mischievous eyes and raptorial forelegs? 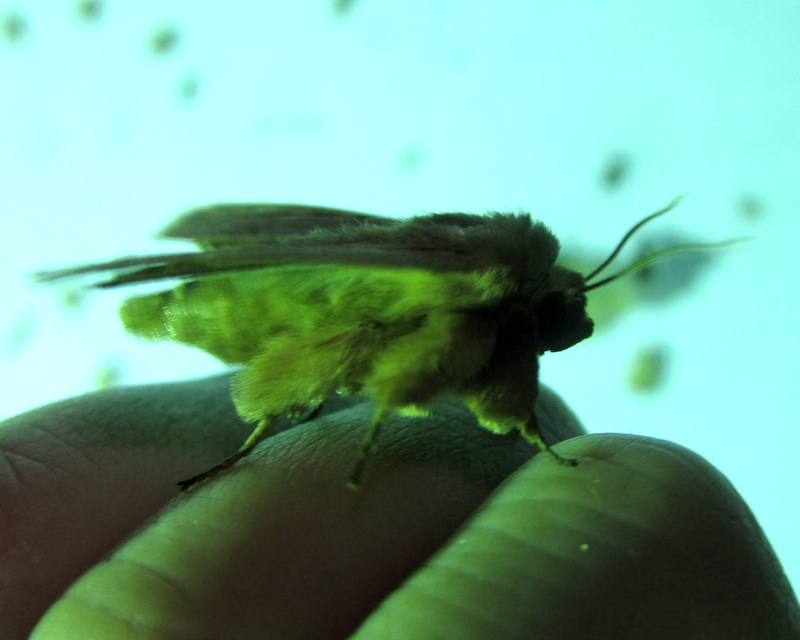 I called this moth the “fuzzy monster”. I’m having a hard time identifying this one, since I only got a shot of the legs and not the tops of the wings. Any guesses?